Wondering if anyone knows of someone currently making skids like this for 1st gen Tacoma? I've reached out to MetalMiller (who made the one in this pic), and it seems that he's no longer around? I recommend the BudBuilt skids. I have a set installed on my truck and they work great. RCI Metal works makes a set, and has them on sale 15% off for Tax day right now. They're in Ft Collins in case the WY in your handle stands for Wyoming. They were great to deal with for my sliders. Those look nice Boort, and yup, I get down that way from WY somewhat frequently, so this could work out great. Thanks! Yup Looks like it's still going too. They currently have a large promo banner on their home page. 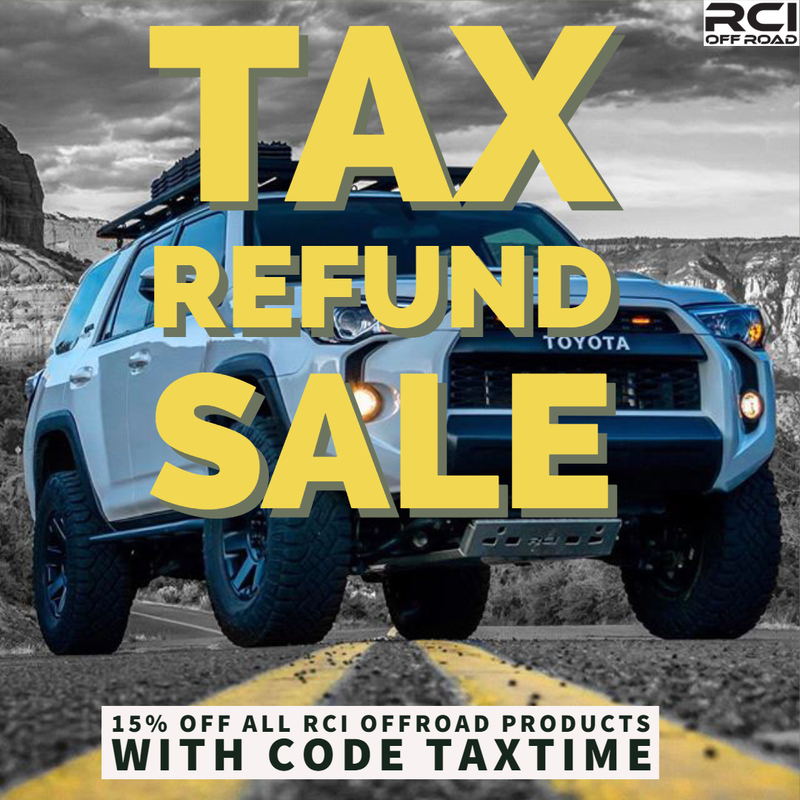 15% off all offroad products with code "TAXTIME"
I was just down in FTC yesterday picking up my new roof rack for the 4runner from RMR.